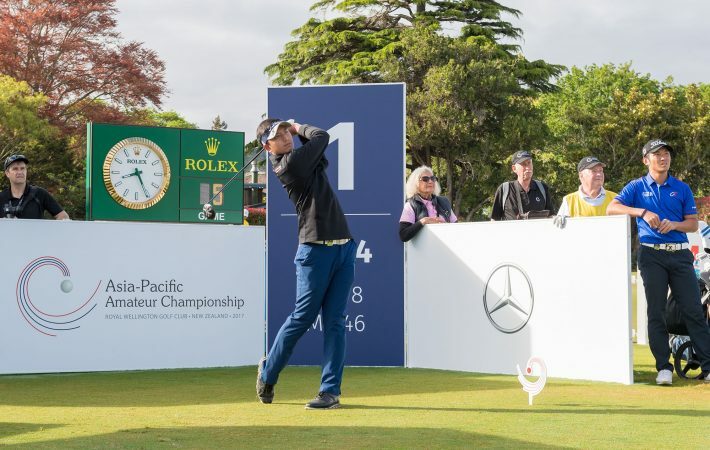 The Asia-Pacific Amateur Championship, created by the Asia Pacific Golf Confederation (APGC), the Masters Tournament and The R&A, will be played at the New Tanjong course at Sentosa Golf Club in Singapore from October 4-7. 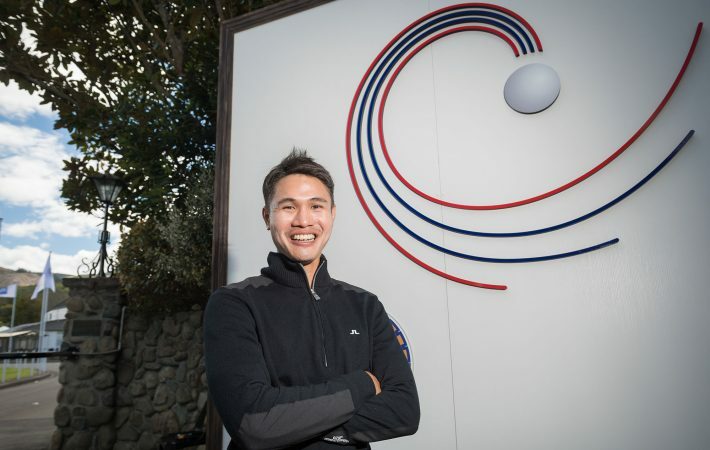 The champion will earn an invitation to the Masters Tournament at Augusta National Golf Club and a place in The 148th Open at Royal Portrush in 2019. The runner(s)-up will gain a spot in The Open Qualifying Series. 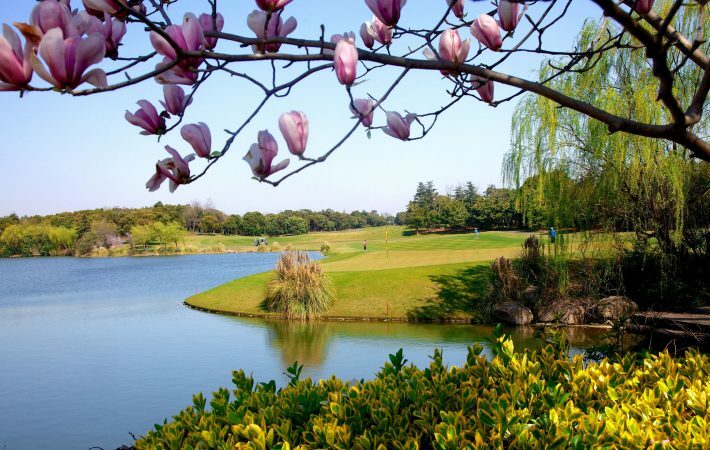 A full field of 120 players has qualified for the tournament, which is being held in Singapore for the second time (the 2011 event at Singapore Island Country Club was won by Japan’s Hideki Matsuyama). These players will represent 40 of the Asia Pacific nations that are part of the APGC. 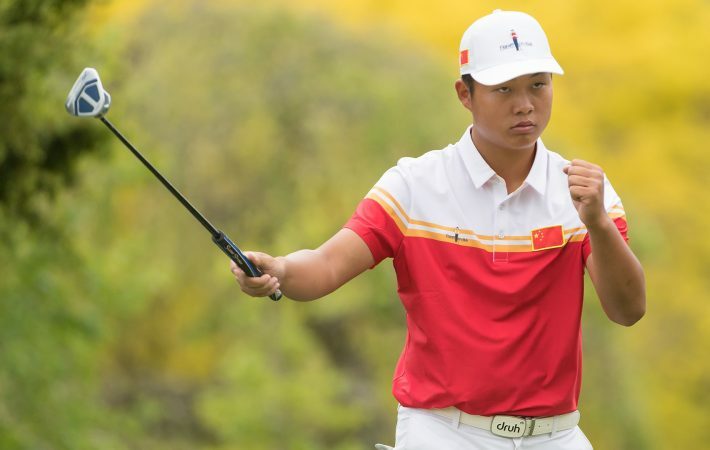 As many as 17 players in the field fall within the top 100 of the World Amateur Golf Ranking (WAGR), led by China’s defending champion Lin Yuxin. Australia’s world No. 12, Min Woo Lee, is the highest-ranked player in the region. 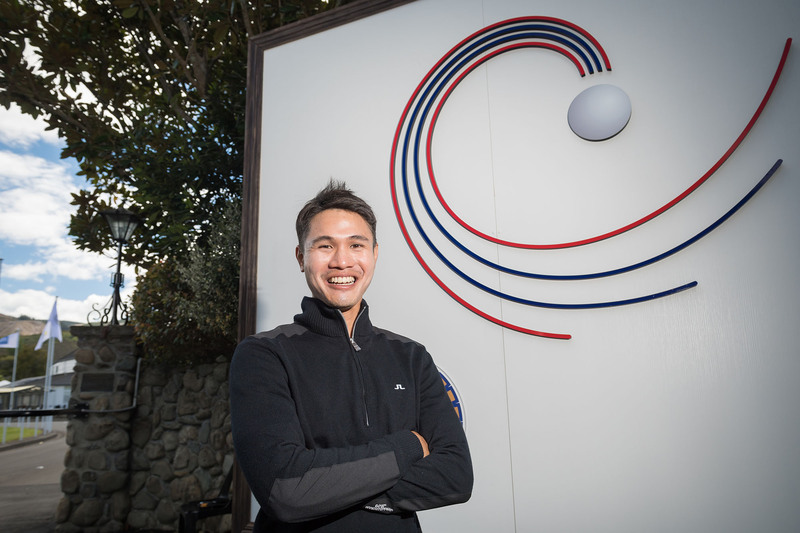 He finished tied for third at Royal Wellington Golf Club in New Zealand last year. 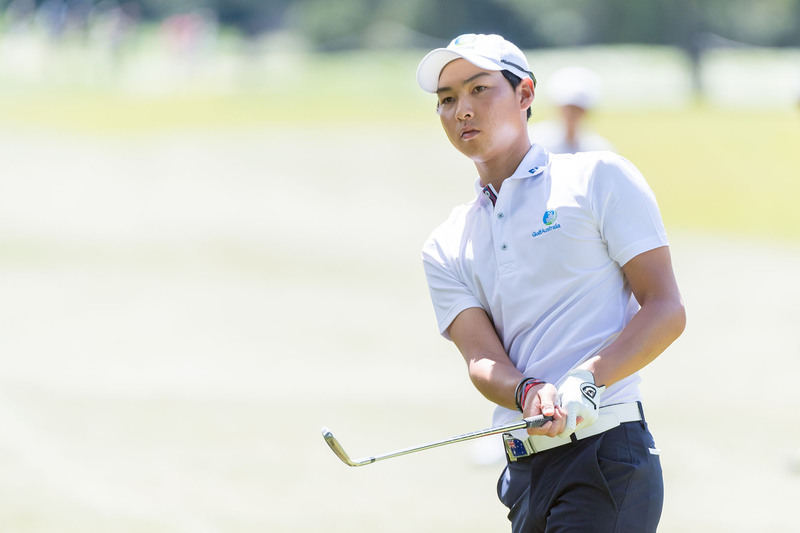 He is also the younger brother to LPGA star Minjee Lee. Also in the field are Thailand’s Sadom Kaewkanjana, the No. 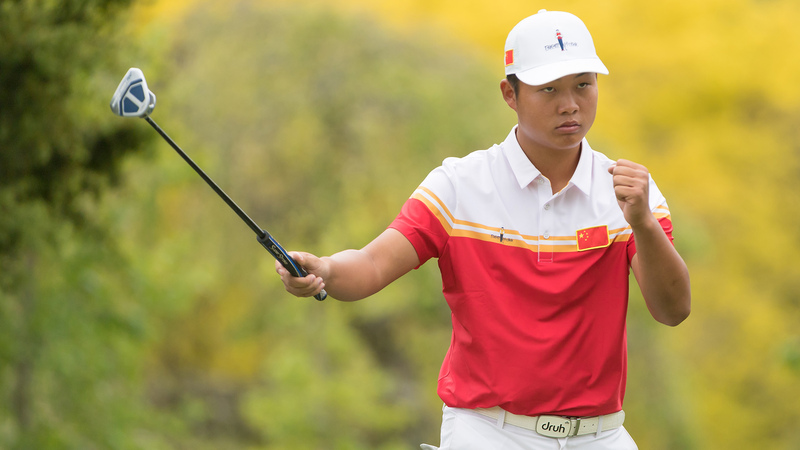 1 Asian who is ranked 14th in the world; China’s world No. 20 Andy Zhang, the No. 1 amateur in his country; and world No. 22 Rayhan Thomas, the highest-ranked player from the Indian subcontinent. 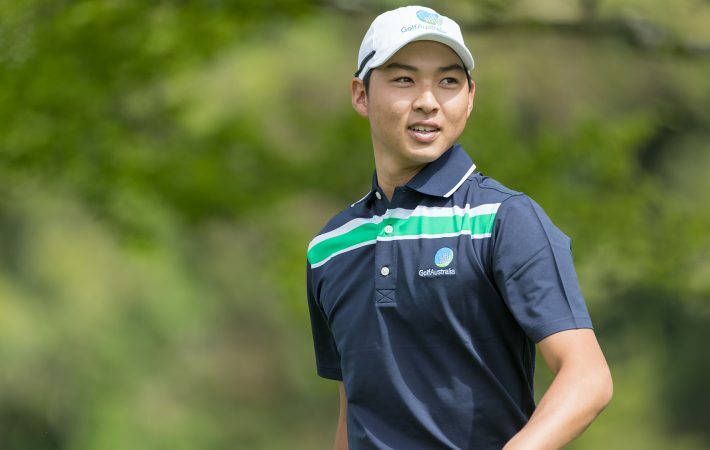 Australia will have the strongest contingent, with all their six players (maximum allowed per member country) ranked inside the top-50 of the WAGR. David Micheluzzi (No. 15), Dylan Perry (No. 29), Zach Murray (No. 33), Shae Wools-Cobb (No. 37) and Blake Windred (No. 49) will complete the sextet from Down Under alongside Lee. Host nation Singapore has six players competing, led by world No. 114 Gregory Foo. His compatriots in the field include Joshua Ho, Low Wee Jin, Abdul Hadi, Lucius Toh and Donovan Lee Zhi Peng. 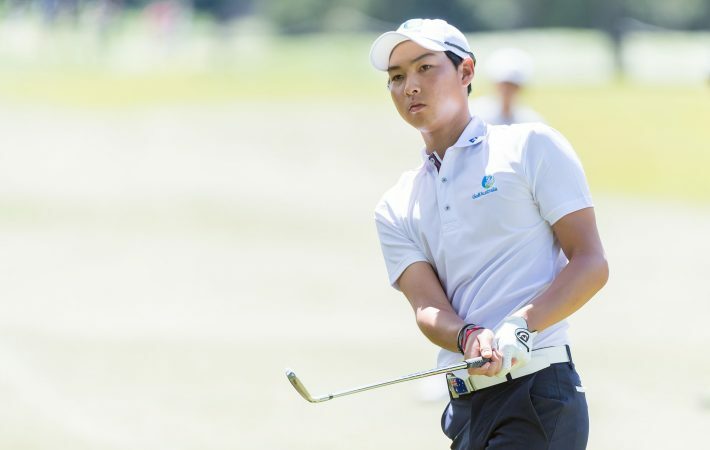 Mr Kei Muratsu, APGC Chairman, said: “We will celebrate a decade of hosting the Asia-Pacific Amateur Championship this year and the quality of the field that we have in Singapore just shows how important this tournament has become for the region. The 72-hole stroke play event at Sentosa promises to be a real festival of golf in a special year for the championship, which has been a springboard for players such as two-time champion Matsuyama (2010 and 2011), China’s Guan Tianlang (winner in 2012 who went on to become the youngest player ever to make the cut at the 2013 Masters) and the promising Australian Curtis Luck (2016). Spectators are encouraged to watch the drama unfold at Sentosa Golf Club. 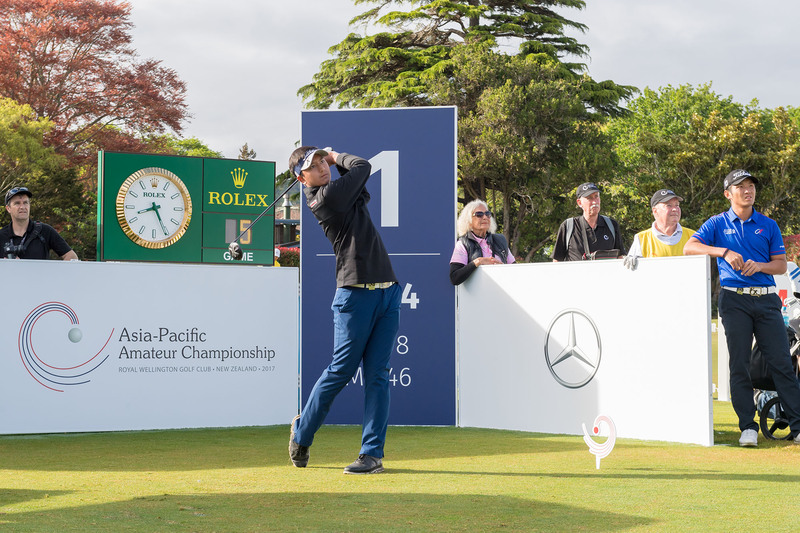 Entry to the 2018 Asia-Pacific Amateur Championship is free of charge.